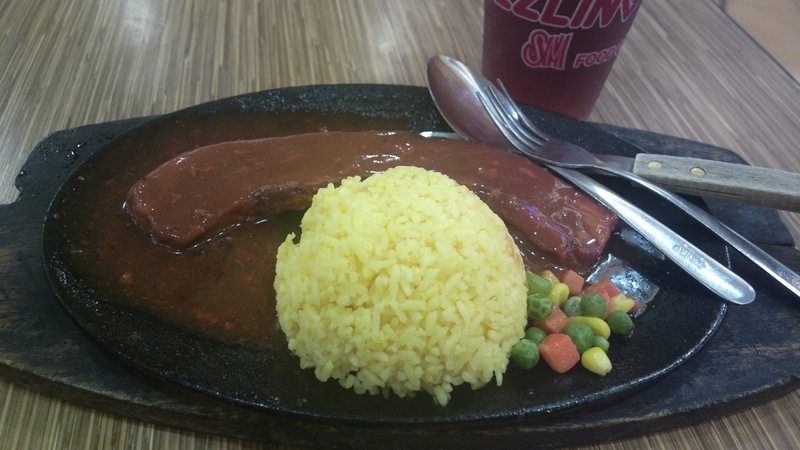 The sizzling plate phenomenon certainly continues to make waves in the Philippines. You’d find a restaurant serving meals this way everywhere you go. But which food company started it all? I can’t find that much information online and most often, search results pointing to Sizzling Plate comes up. I’d like to assume that since this restaurant took the actual name of the plate for its brand, then it may have been the first to innovate this appetizing style of serving meals. You too can prepare your own meals at home through a sizzling plate which can be purchased in home sections of department stores. To prepare meals, just arrange pre-cooked food at the plate and apply heat through an oven to make the food sizzle. Be careful when handling the heated plate though. Be cautious enough to use appropriate gloves. More on how this works at this article – How to Use a Sizzling Plate. Sizzling Plate was incidentally the first real restaurant (excluding fast food chains) I’ve tried in Baguio. You’ll find one of their branches along Session Road. But you’ll find countless of other branches nationwide including at malls like SM. Check out various branches all over the country through the Sizzling Plate Facebook page.